In Polygroup Limited MCO v. Willis Electric Company, Ltd., the Federal Circuit reversed and remanded the PTAB’s findings of patentability in light of several obviousness arguments presented by the petitioner, concluding that the PTAB had applied erroneous claim constructions and failed to properly consider all of the petitioner’s arguments. In this case, the petitioner challenged multiple claims, relying on a number of prior art references to demonstrate obviousness. With respect to some of the claims, the Board reviewed the petition on the basis of a combination of three prior art references. The Board ultimately found that the petitioner had not demonstrated that a skilled artisan would have been motivated to combine those three references. But the Board declined to consider whether one of those references (“the Miller reference”) by itself rendered the patent claims obvious on the basis that the petitioner had “set forth an obviousness ground containing and requiring  three references.” The Federal Circuit disagreed with the Board’s reasoning, observing that the petitioner explicitly argued that the Miller reference alone taught every element of many of the challenged claims in the petitioner’s limitation-by-limitation analysis. Thus, the Federal Circuit concluded that the Board erred and remanded for the Board to consider whether the Miller reference alone rendered the challenged claims obvious. 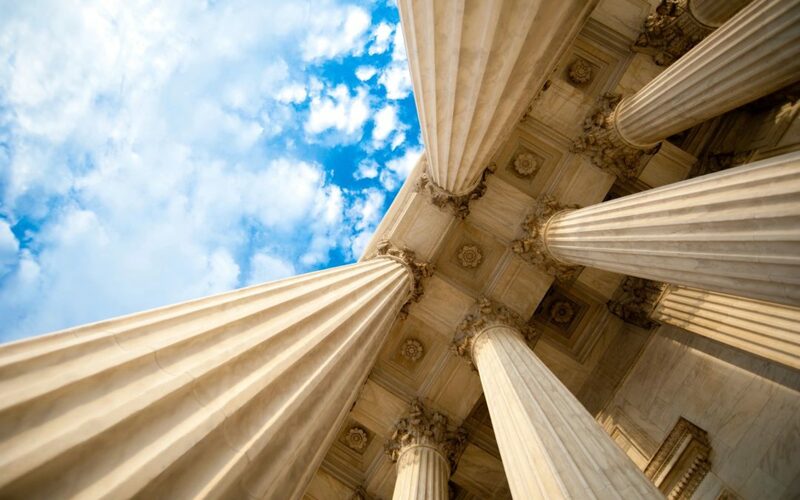 The Federal Circuit explained that it was not suggesting that the Board’s decision to review the petition only based on the combination of prior art was a partial institution in violation of SAS Institute Inc. v. Iancu. Instead, the Federal Circuit found that even where a petition sets for a ground relying on multiple references, if the petitioner’s primary arguments rely on only a single reference, then the Board must consider that reference irrespective of whether it finds a motivation to combine the multiple references. The PTAB must consider whether a single reference renders a challenged claim obvious if a patent challenger’s petition sets forth such an argument. A petitioner whose primary arguments for obviousness rely on a single reference but who also cites to combinations of prior art should be vigilant as to which arguments the Board actually considers.